Undefeated propsect Eduardo Hernandez is targeting Francisco Vargas next. 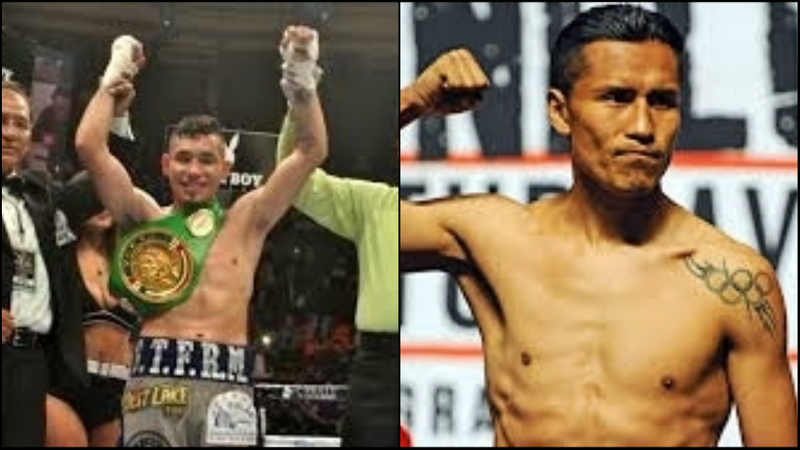 WBC Youth Super Featherweight champion Eduardo Hernandez (26-0, 23 KOs) wants to fight Francisco Vargas (25-1-2, 18 KOs) in a step up fight against a former world champion. Hernandez, a 20 year old Mexican fighter, is hoping this fight can be a title eliminator. Both, he and Vargas, are ranked #2 and #3 respectively. He was recently obtained a first-round knock out against Marlyn Cabrera in Mexico City. Vargas, a 33 year old Mexican fighter, has had some wars and is battle tested. We all remember his grueling fights against Takashi Miura and Orlando Salido. However, the most memorable fight was his first lost to Miguel Berchelt, that also saw him lose his WBC Championship title. Vargas would like nothing more than to regain his place at the top . On the other hand, Hernandez is eager to prove himself against quality opposition.